Applicable to rock, funk, and other contemporary styles. Snider thoroughly explains and demonstrates the traditional rhythmic patterns found in bossa nova, rumba, samba, and other Latin styles in this book/CD pack. 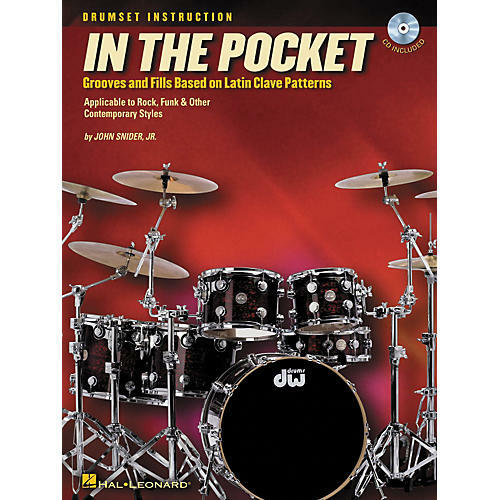 He also shows how these patterns can be applied to many other styles of music such as rock, funk and pop, opening up a new world of possibilities for drummers in any genre.